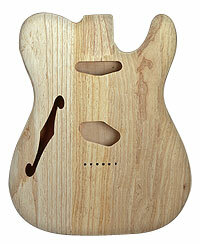 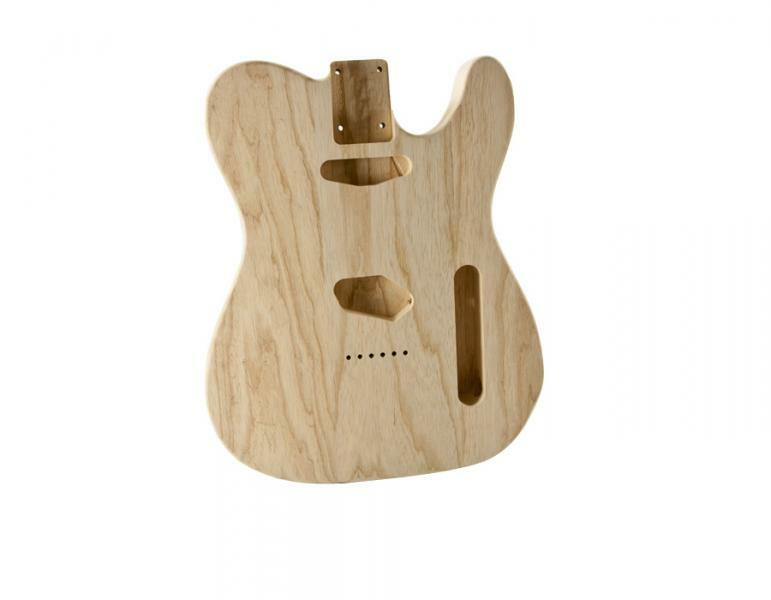 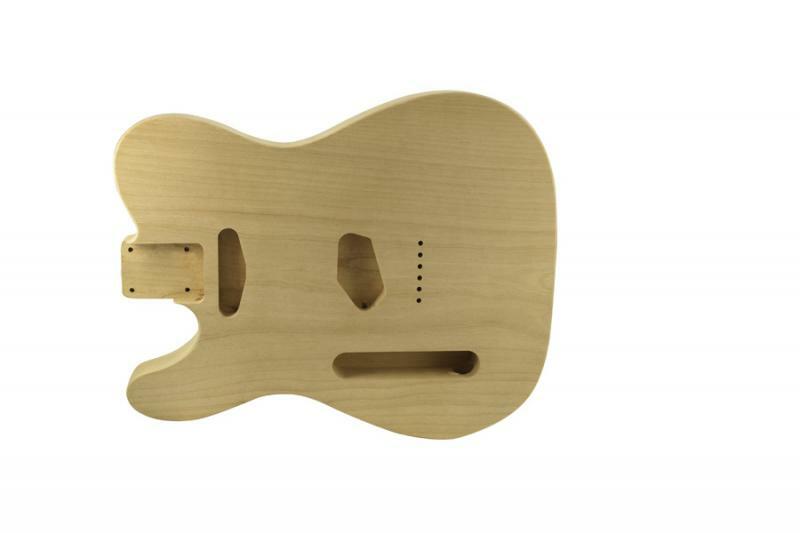 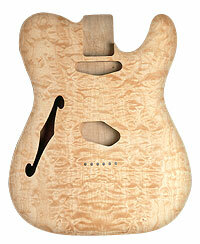 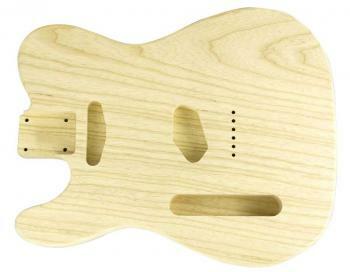 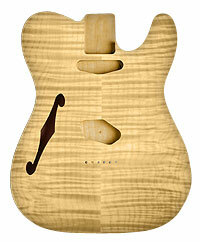 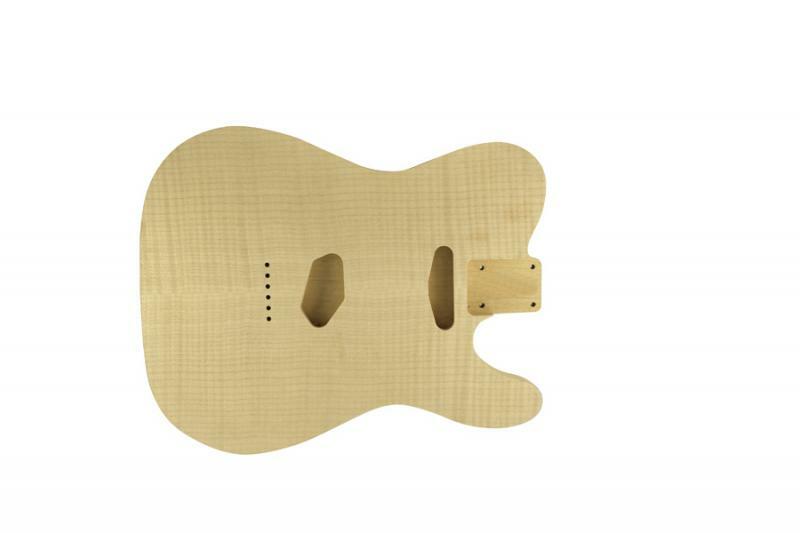 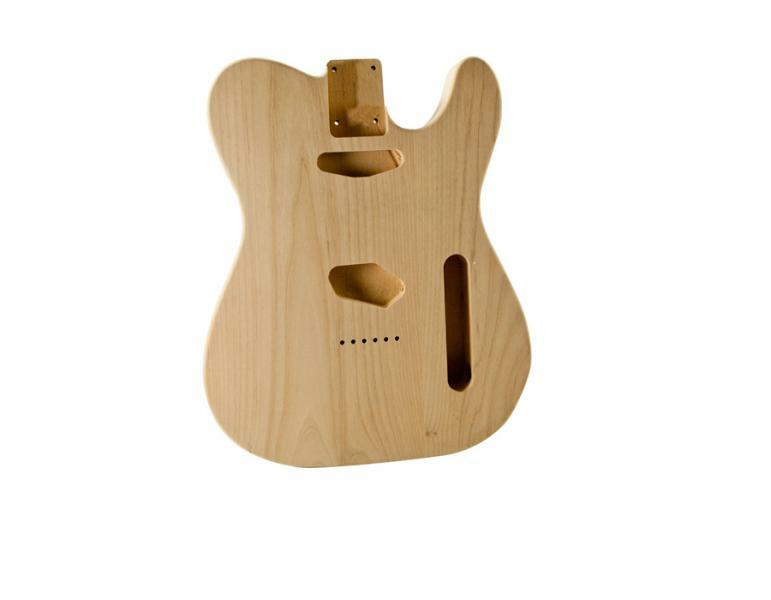 This unfinished Telecaster® body is crafted from premium, lightweight Pine. 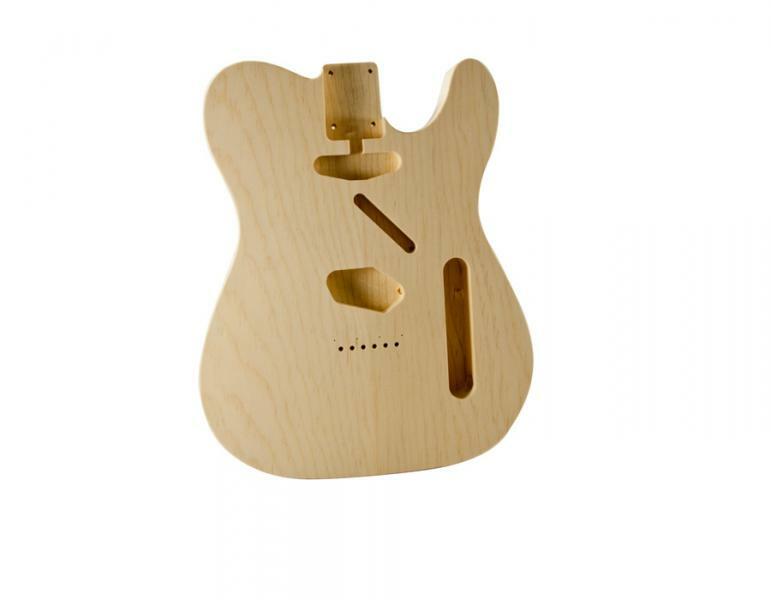 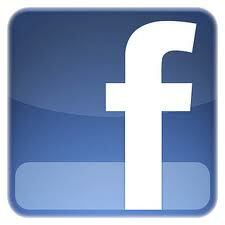 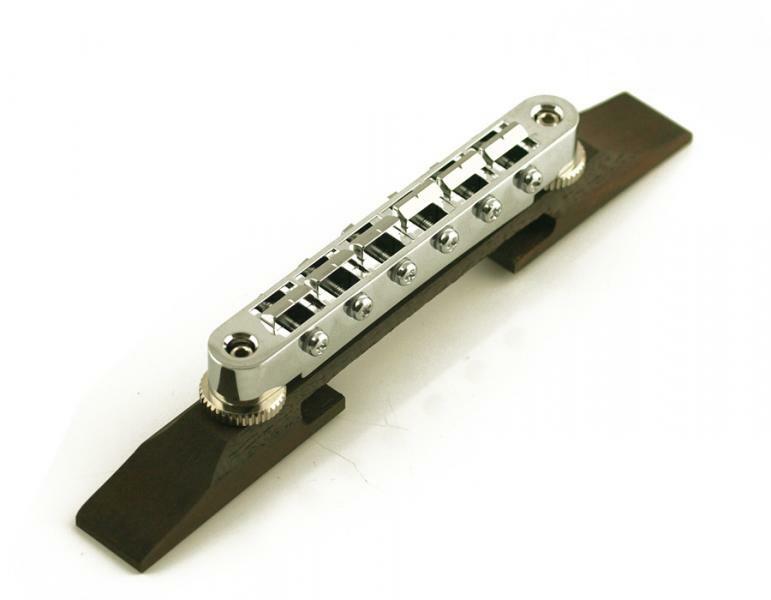 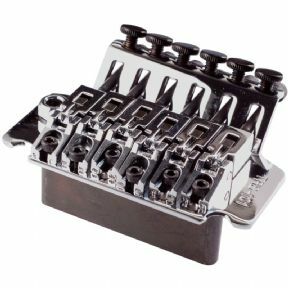 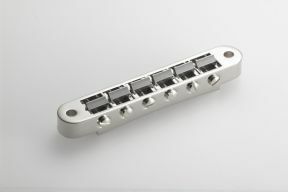 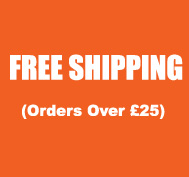 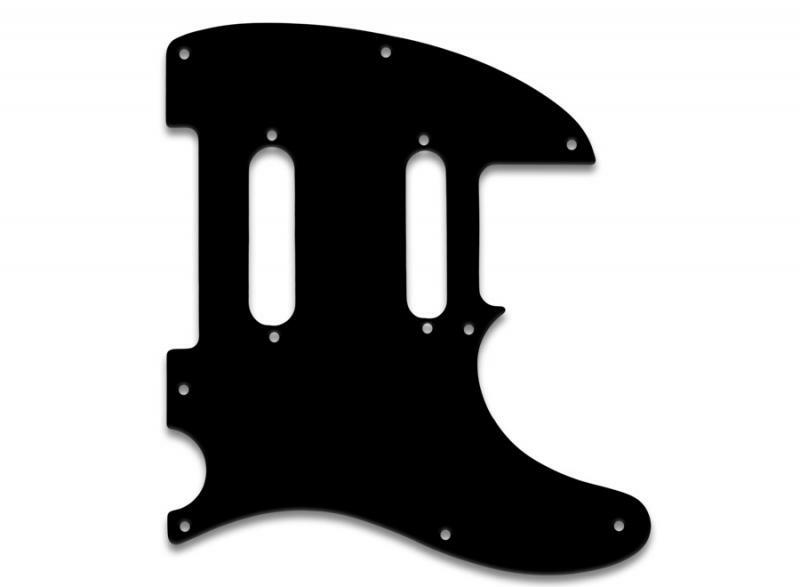 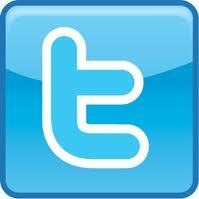 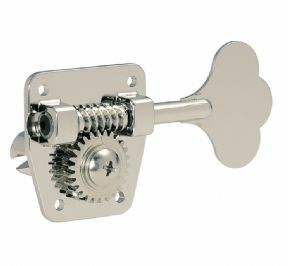 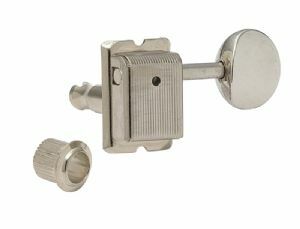 It is designed as a bolt on replacement for most American Tele® guitars. 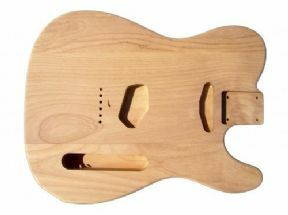 This body is guaranteed not to exceed 4.4 pounds!